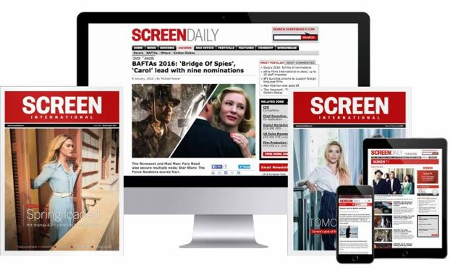 UK regional screen agency Screen Yorkshire has appointed new staffers. Neil Preston has joined as finance director, Tony Parker as head of industry development, Andrew Craske as head of communications and Joan Whale as project monitoring manager. This follows the news in May 2006 that the agency received a record $18.7m (£10m) in funding over the next four years from regional development agency Yorkshire Forward. Parker had been editor of TV development for BBC English Regions. Preston has worked for leading commercial companies in the region. Craske has been the London-based communications manager for Skillset. All will be based in Leeds.